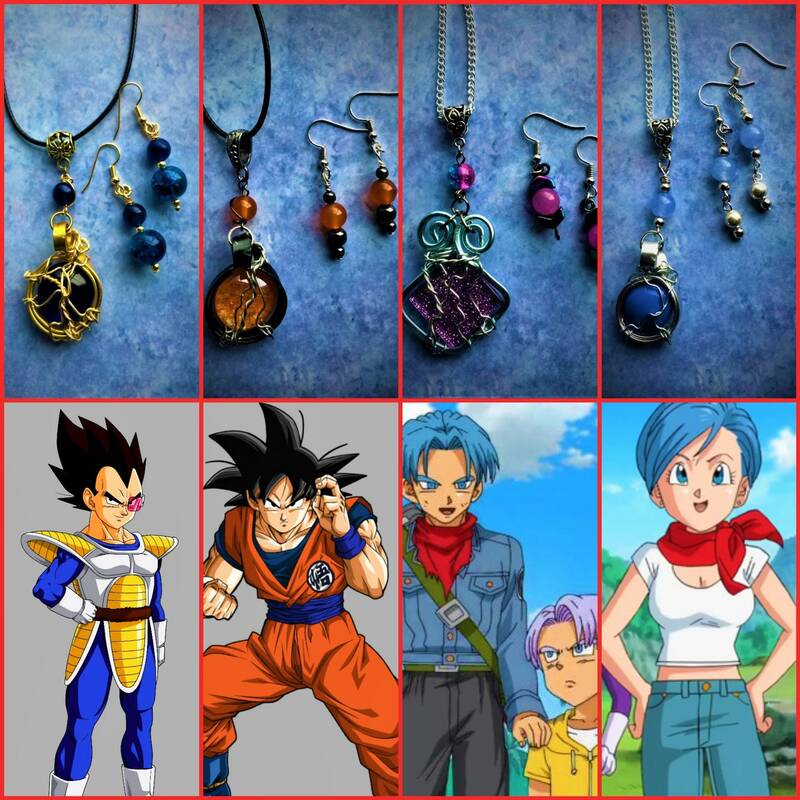 Gorgeous light blue glass to match Bulma's signature hair is joined with silver beads. 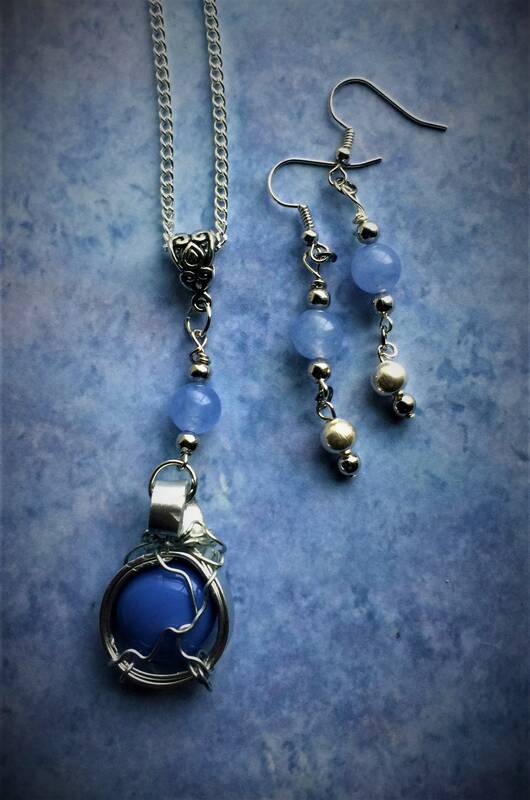 There is also a matching necklace that you can buy as a set with the earrings in a separate listing. 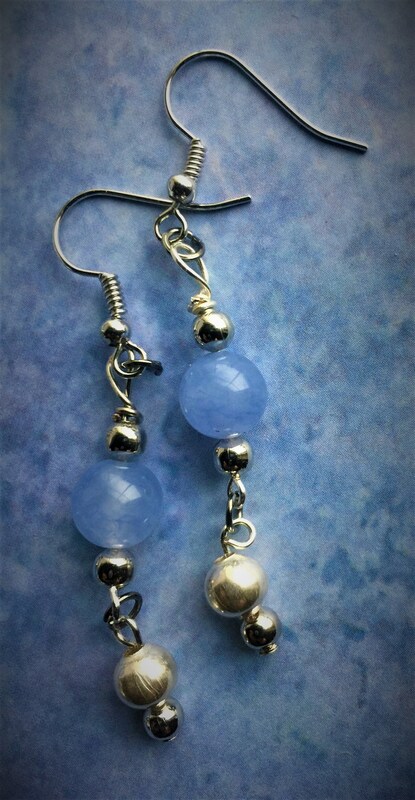 The matching earrings are beautiful and light!